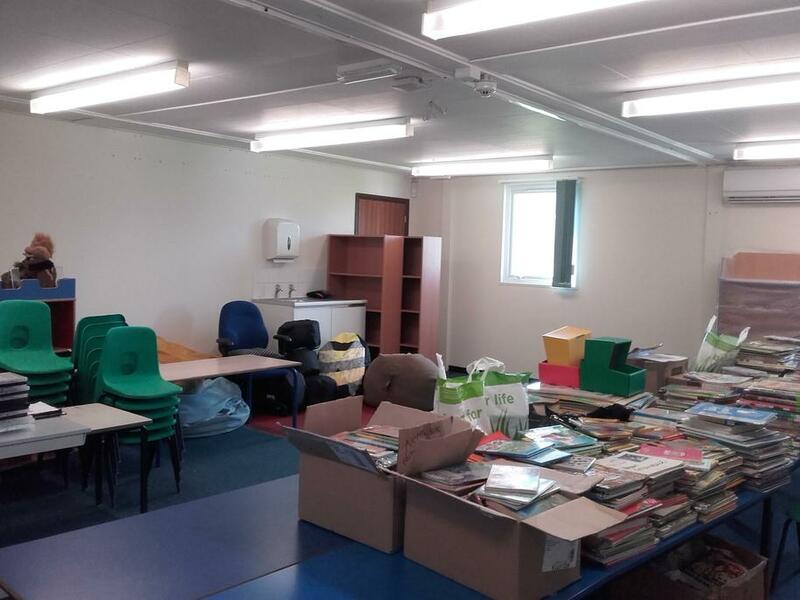 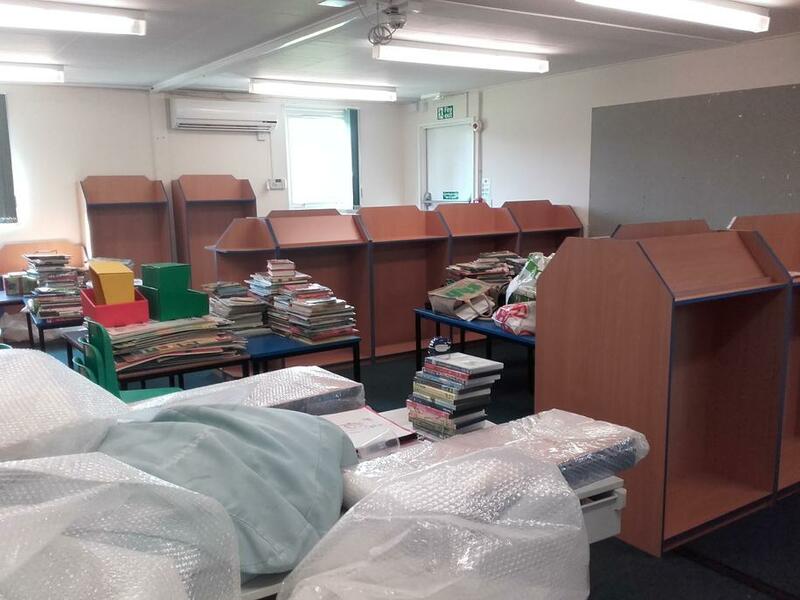 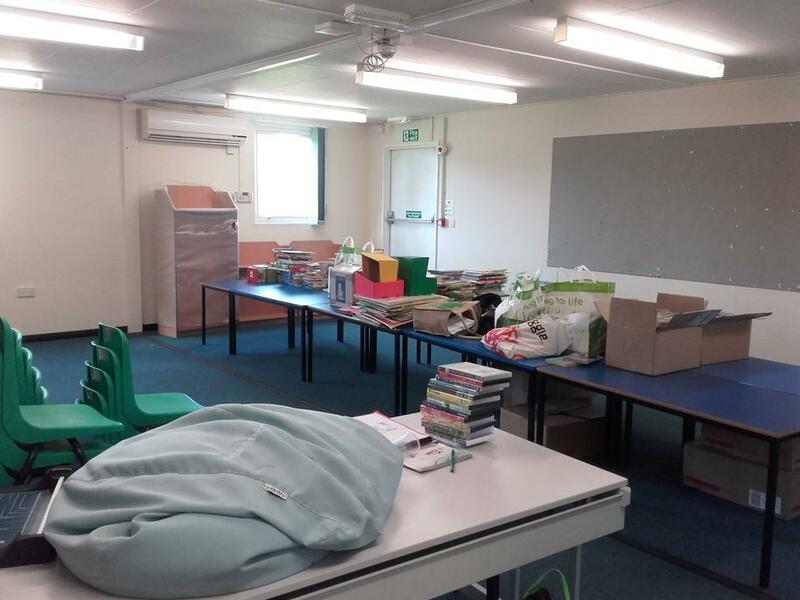 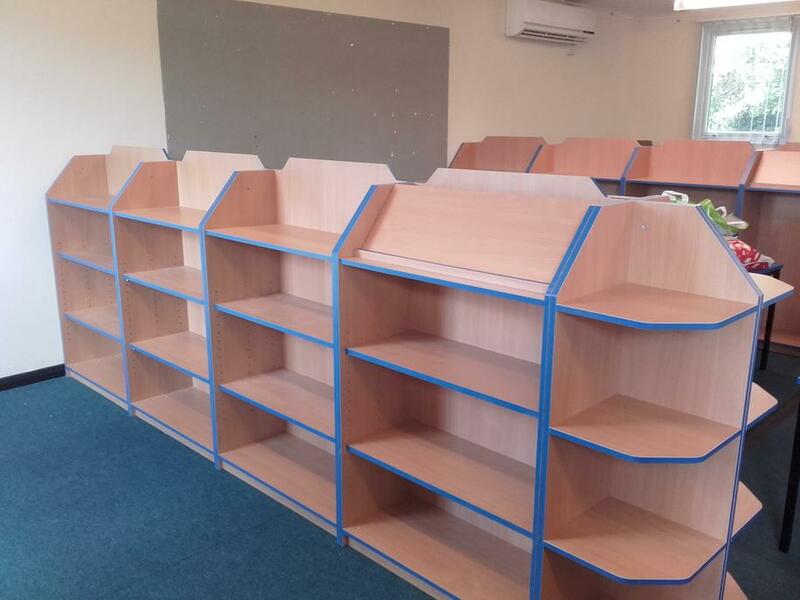 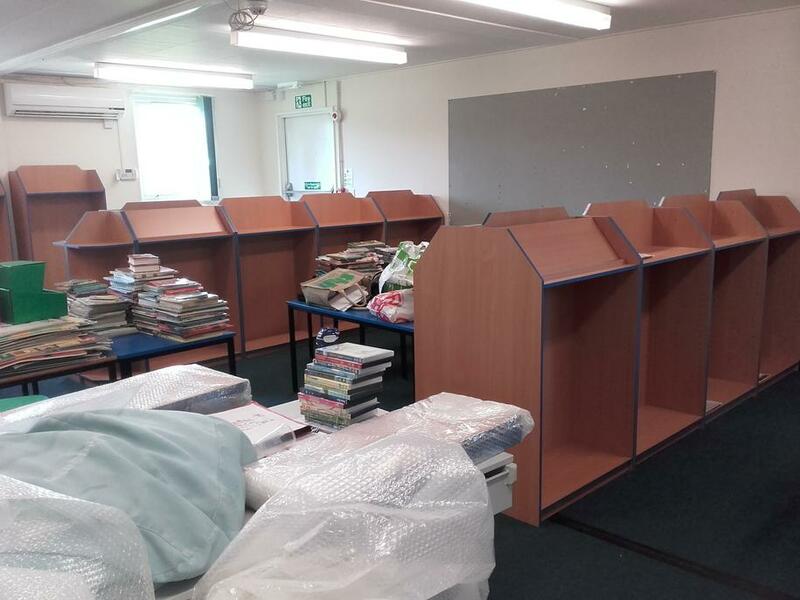 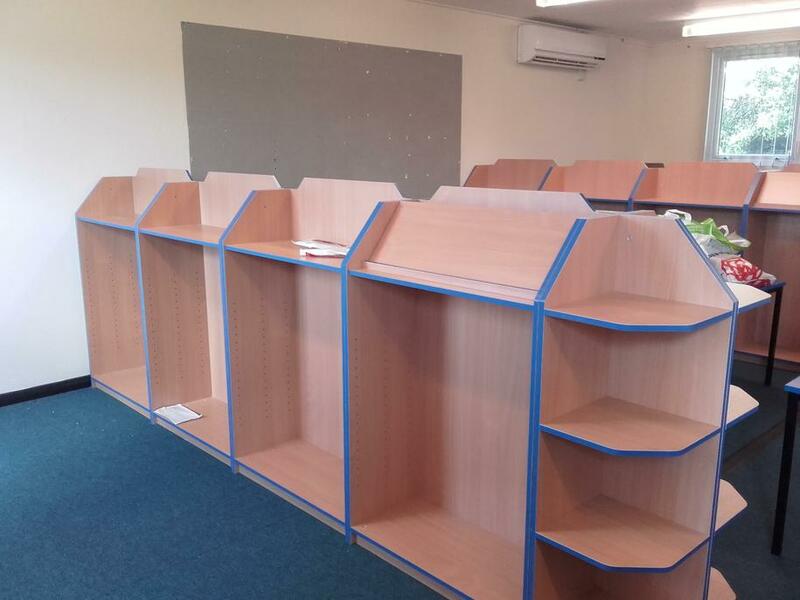 We are delighted to inform you that our new library at North site is well underway. 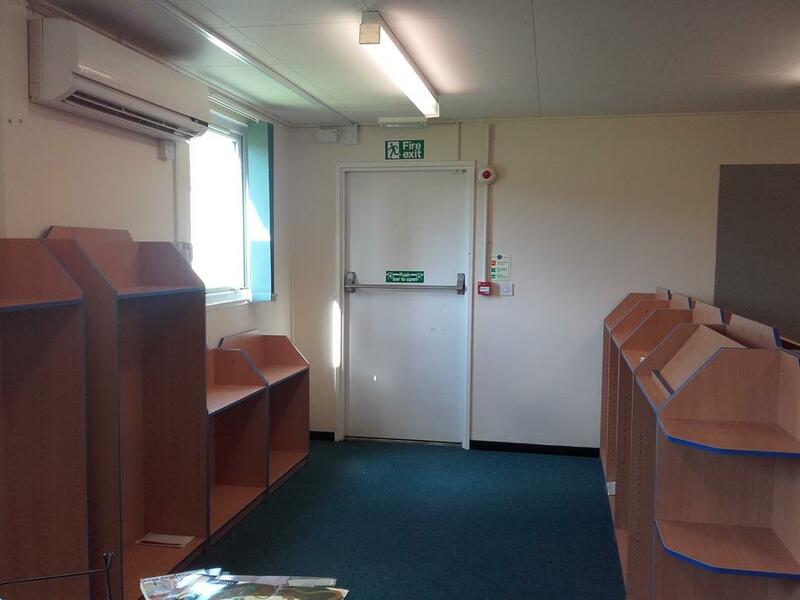 As you can see from the pictures below it is very much work in progress but we are hoping it will be up and running very soon....watch this space! 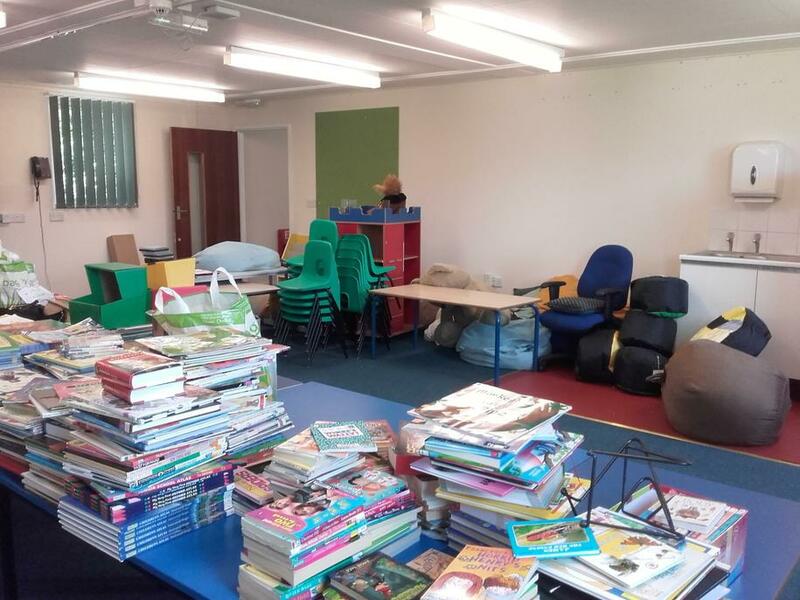 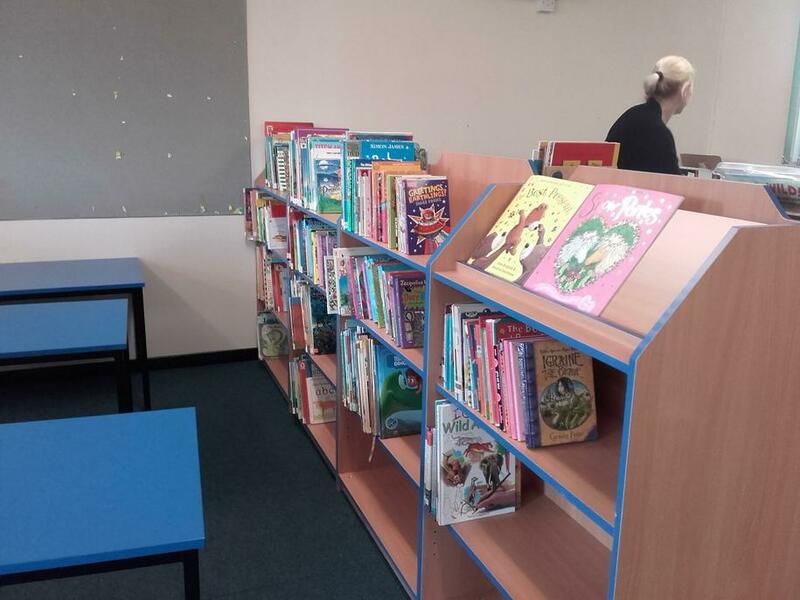 Our libraries at both of our sites will be run by our librarian Mrs Hayes, who is keen to use her expertise and knowledge of books to ensure our libraries are fantastic learning environments for all of our pupils.